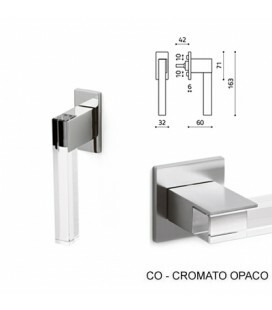 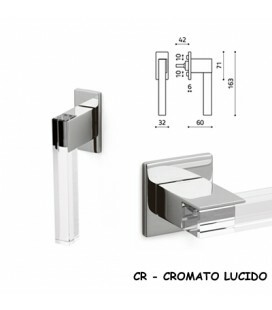 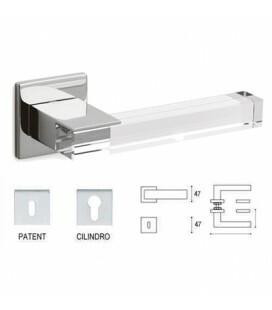 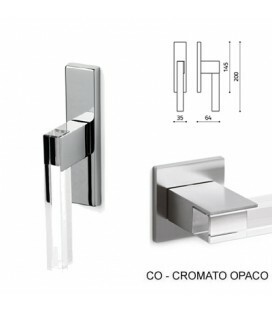 CREMONESE ICE CUBE CROMATO OPACO/TRASP. 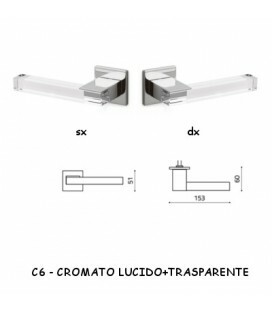 DK ICE CUBE CROMATO OPACO/TRASP. 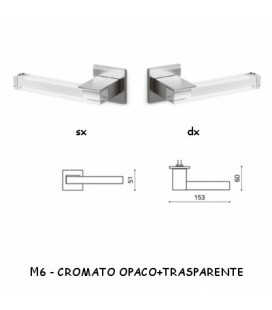 MANIGLIA ICE CUBE CROMATO OPACO/TRASP.